“I did it for me. I liked it. I was good at it. 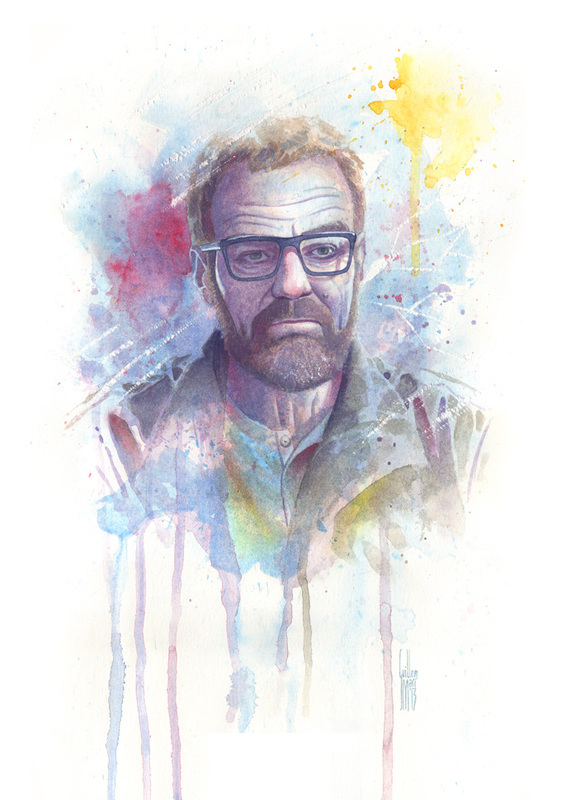 And I was really… Alive.” .- Walter White.